TrackMania 2 Stadium is another fast paced instalment in a series of games that is very popular with gamers from all around the world. this time around the graphics are sharper and the pace is faster than ever before and there are plenty of different types of mean machines to choose from and race to victory. One of the great things about TrackMania 2 Stadium is that the controls are exactly the same as with the other instalments of the game. 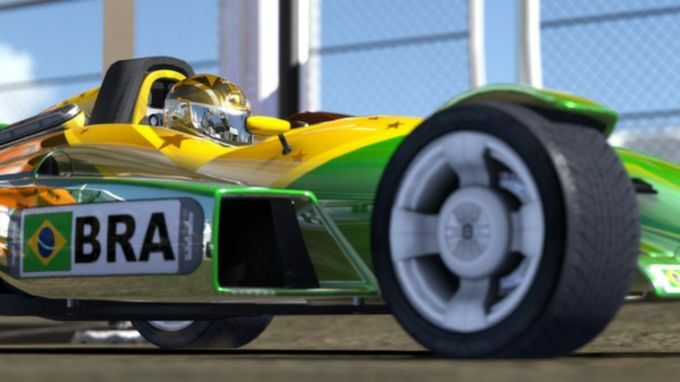 this means that TrackMania fans will be able to get into the game straight away without the rather steep learning curve they may have been faced with the first time around. In addition to the regular races, there are also several different gaming modes to choose from, which help to provide gamers with fresh challenges and a little bit of variation. Anyone who feels the need for speed is sure to have lots of fun racing round one of the very detailed tracks that are just waiting to be selected in TrackMania 2 Stadium. 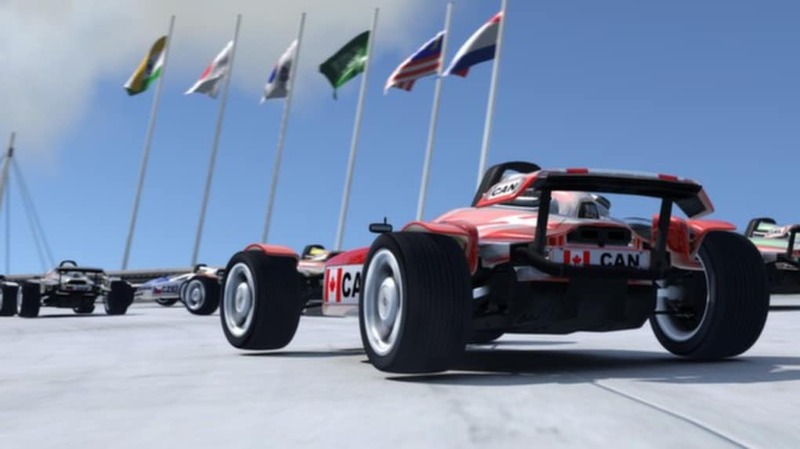 Although the game play does not vary too much from other games that have gone before it, in some ways this is part of the charm of TrackMania 2 Stadium as there is little to learn and players can get right down to the adrenaline pumping action of the races. A thrilling racing experience: Jump into your car and enjoy high-speed races with super-responsive cars where only your skills as a driver make the difference! 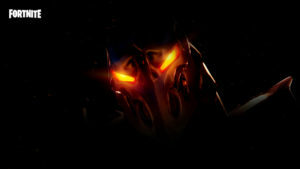 Extensive solo campaign: Race through over 65 unique tracks in the solo campaign, gather medals and compare your times with players from all over the world. Easy to Learn, Hard to Master: Thanks to a pure and focused gameplay, TrackMania² Stadium is very easy to get into, but you’ll have to rely on all your skills to reach the top. Experience the Legend: Enjoyed by millions of racers all over the world, the Stadium environment is back, bigger and better, with even more possibilities! 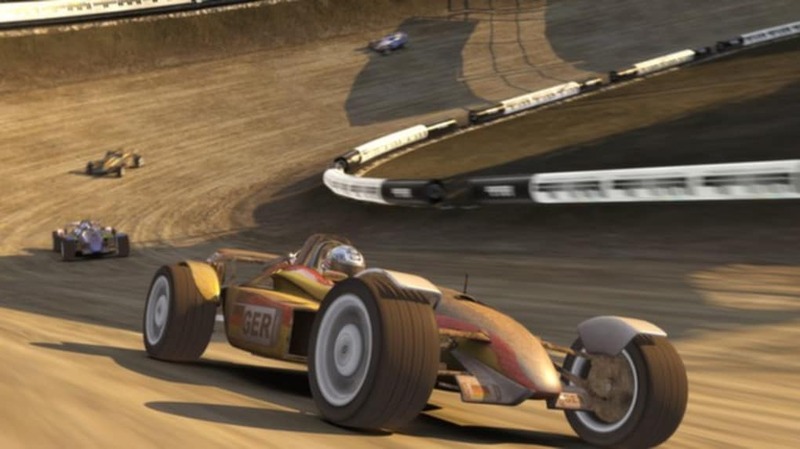 Competition for everyone: Trackmania Stadium has been an eSports favorite for many years, and is now coming back even stronger thanks to new Team and Competition management tools, embedded livestream capabilities and much more! What do you think about TrackMania 2 Stadium ? Do you recommend it? Why?